If you’re having a wedding, party or special event, your source for the finest in Long Island linen rentals is The Finishing Touch. 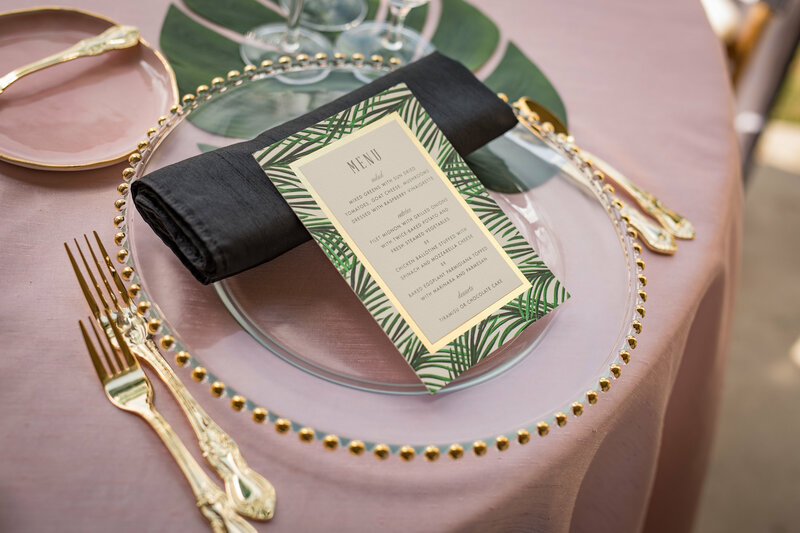 Our extensive selection of quality tablecloths, napkins, chair covers and accessories for sale or rent is unrivaled in the New York metropolitan area. 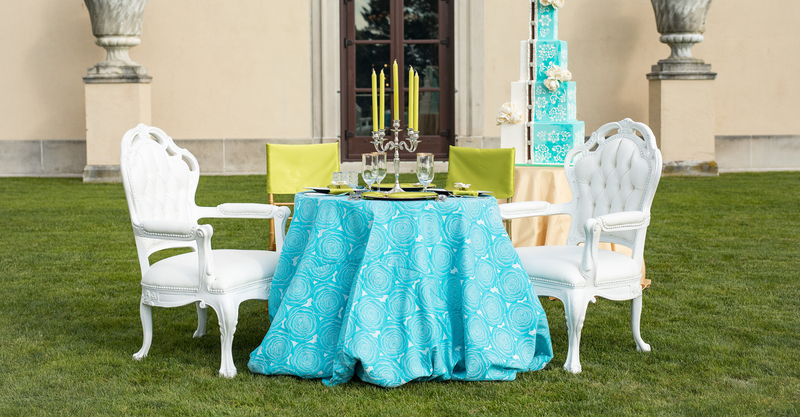 You know you can rely on NYC Linen Rental Company, The Finishing Touch to make your event truly dazzle! 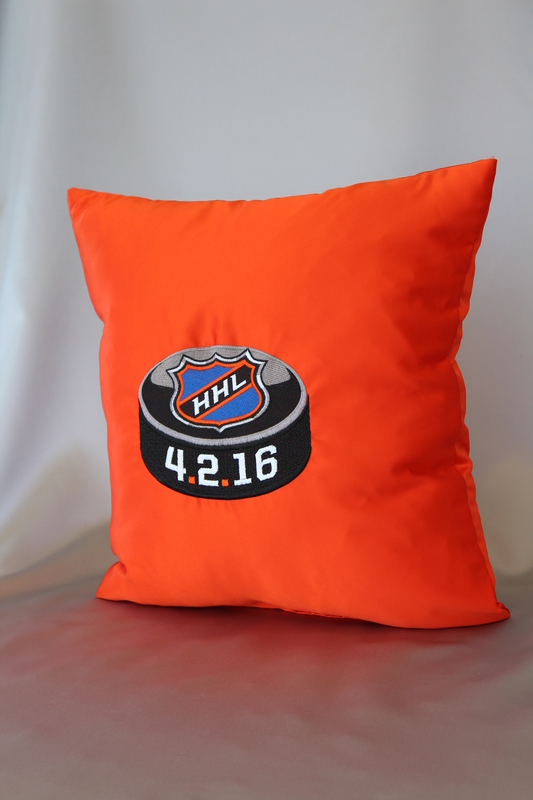 Whether you’re planning for a wedding, sweet sixteen, quinceanera, bar/bat mitzvah, birthday, baby shower or corporate event, we at The Finishing Touch can coordinate a customized motif for your individual needs. 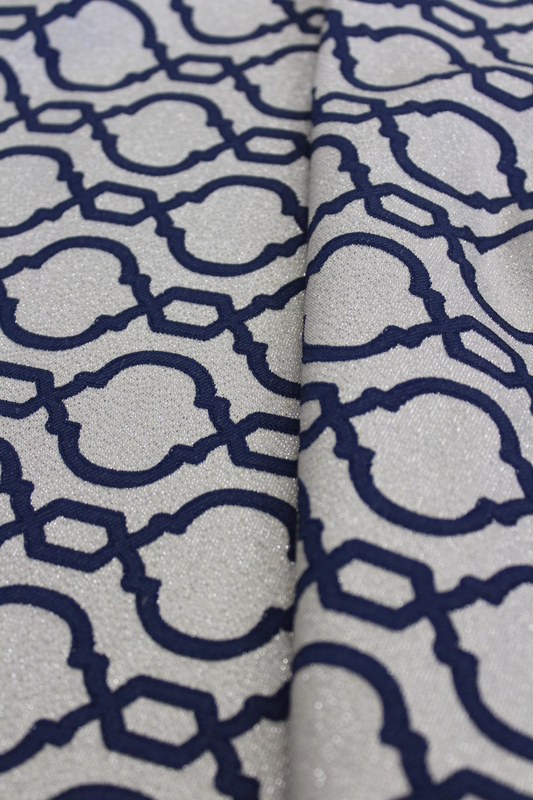 All of our items, from table linens to bows, are available in a wide variety of styles and textures. 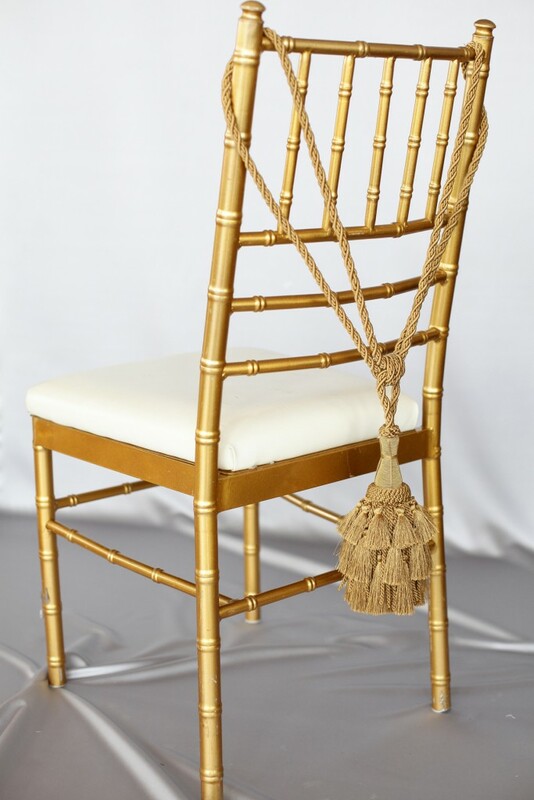 Choose from our large selection of custom-fit designs or let us create a chair cover or linen accessory to match your exact specifications. We also understand that hosting a great event isn’t all about breaking the bank. 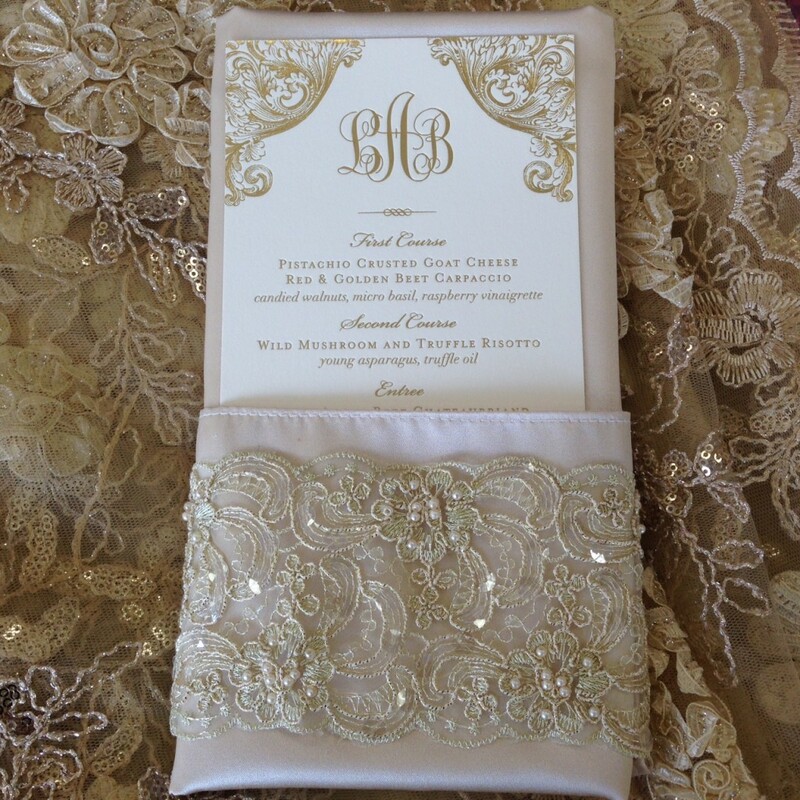 The Finishing Touch takes great pride in providing linens and decor suitable for just about any budget. 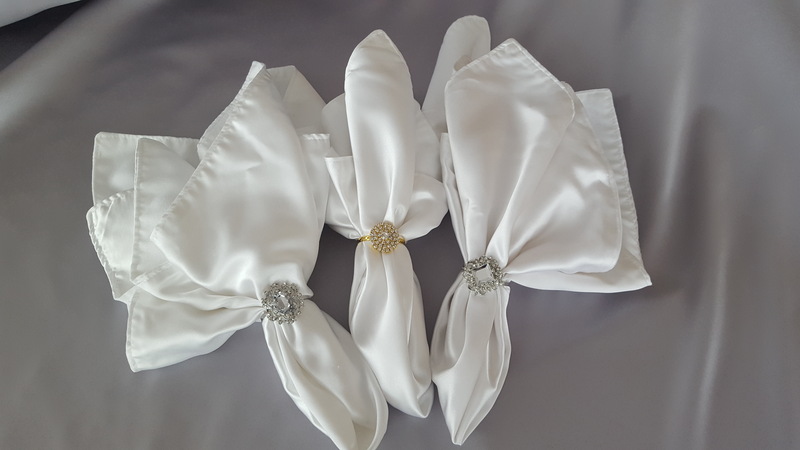 Our expert planners have provided beautiful, luxurious linens for hotels, restaurants, banquet facilities, catering halls, professional party planners and country clubs as well. Our superior products and excellent customer service will help make your event a memorable one, no matter how big or small it is. We also offer decorator setup and take down services to eliminate the additional stress on the day of your affair. The decor for any event may be one of the most remembered details, so why not make your event an unforgettable one? 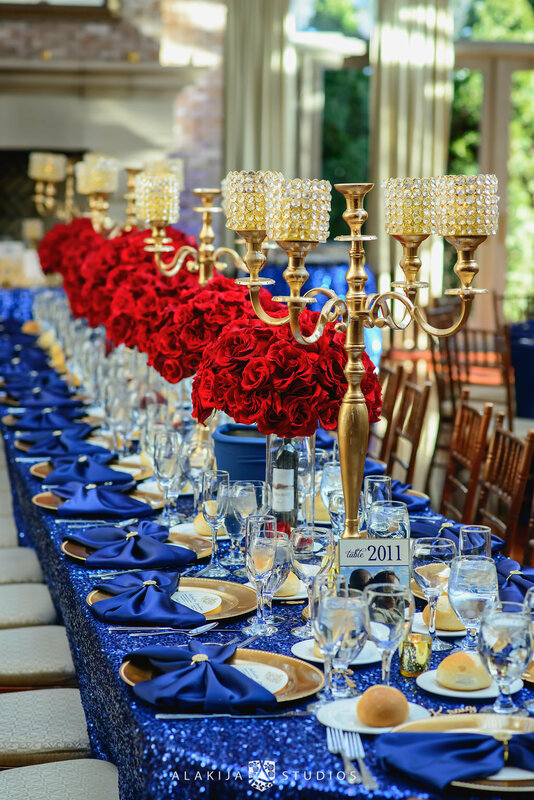 If you’re looking to put the right touch on your special event, make sure that you get in touch with the professionals at Long Island Linen Rental Company, The Finishing Touch.  The Finishing Touch proudly services, New York, New Jersey and Connecticut. Recently our New Jersey linen rental team had the pleasure of working with a bride and groom for their wedding at Addison Park Catering Hall.